Accomplishments of MSME faculty members and students have been recognized both nationally and internationally.  These accomplishments demonstrate the commitment and dedication we have always strived to bear and undertake in our teaching, research and service. 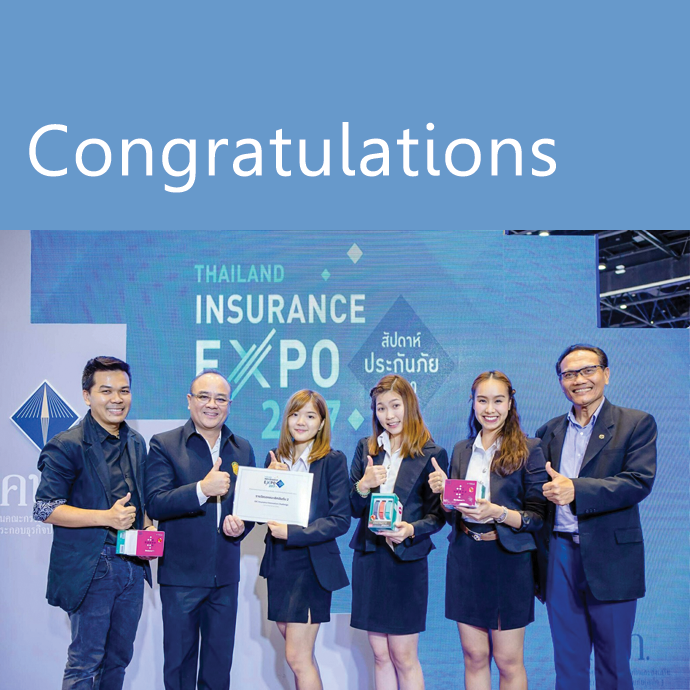 Congratulations to Insurance students who won the second runner-up award from the "Insurtech Competition" which was organized by Office of Insurance Commissioner during Insurance week at Queen Sirikit Convention Center on September 23, 2017. 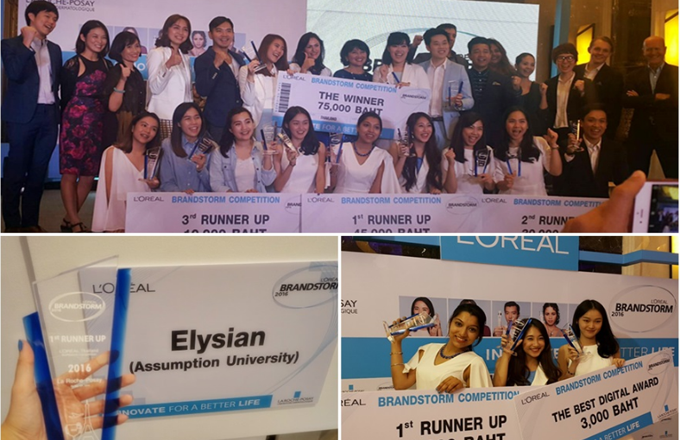 The undergraduate team from marketing major at AU won the 1ST Runner Up Prize and the Best Digital Award at L’OréalBrandstorm 2016 National Finals on May 10, 2016.